Bicycle Friendly Fort Wayne is a volunteer-run organization. Interested in joining our crew, but not sure how to help? 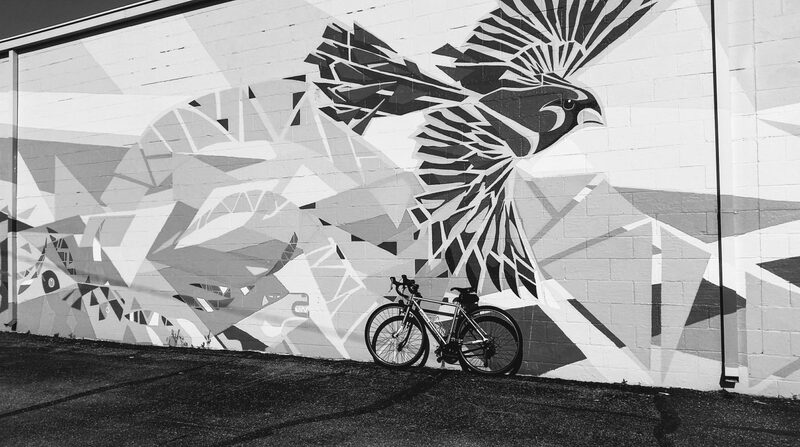 We have plenty of opportunities available and would love to have your creativity and drive to help make Fort Wayne a more bicycle friendly city! All positions are volunteer with varying schedules. If you choose to take on one of these positions, you are required to attend our monthly committee meeting and appropriately communicate with the President and Vice President, to keep them informed on any ongoing projects or events. Check in bicycles at various Fort Wayne events throughout the year. Event sign up will be posted as events become available. Must be available on weekends 2-4 hours at a time. Writing various blog posts on bicycle events, education, safety, and sharing stories of others’ cycling journey. Must have experience with wordpress and proficient grammar and writing skills. Review and edit all blog postings prior to publication. Must have experience with wordpress and proficient grammar and writing skills. Create enticing monthly newsletters for both our members as well as our public email subscribers. Experience with MailChimp is required. Maintaining a spreadsheet of expenses and sales tax in Excel. We are looking for one or two individuals looking to work as a team to help put together membership welcome mailings, hand-write thank yous, and help coordinate quarterly membership meetings. (Facebook, Instagram, Pinterest, LinkedIn, and Twitter). Coordinate our annual Ride of Silence and Cyclofemme events. Brainstorm with BFFW committee members on any potential event ideas. Communicate with marketing and social media coordinators on materials needing designed and plugged on social media. Communicate with volunteer coordinator on how many volunteers will be needed for each event. Acquiring and delegating tasks to volunteers for special events put on by BFFW. Putting together email outreach to acquire volunteers for both BFFW events as well as volunteers representing BFFW at partner events. Communicate with both event coordinator as well as social media and marketing team to effectively carry out a successful event.